HAYS, Kan. – Music of the night is next in the 2018-19 season of the Fort Hays State University International Piano Series, featuring the Italian pianist and conductor Marco Tessa. The recital, at 7:30 p.m. Tuesday, Nov. 13, in the Beach/Schmidt Performing Arts Center on the Fort Hays State Campus, includes nocturnes by Frédéric Chopin and Robert Schumann. “A nocturne is a musical composition that is inspired by, or evocative of, the night,” said Dr. Irena Ravitskaya, associate professor of music at Fort Hays State. Night has always been the source of great artistic inspiration and with its mysterious appeal has fascinated the most important musicians, especially in the romantic period, so they have composed immortal works particularly roused by nightly sensations. 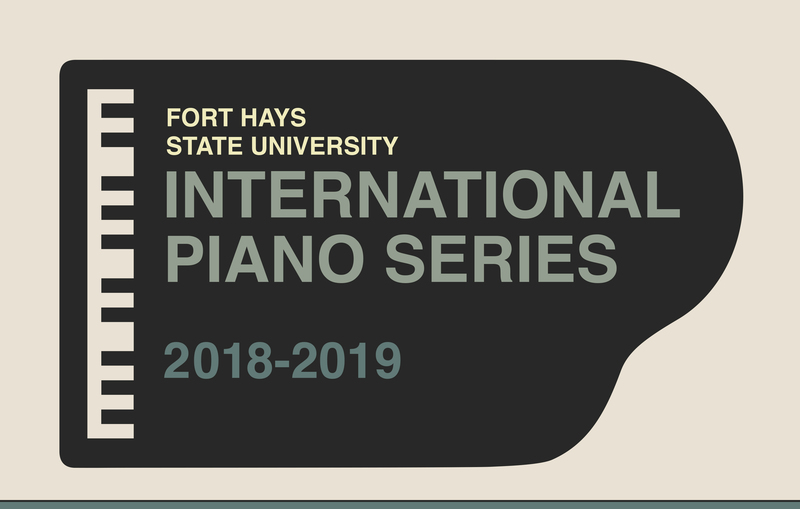 Presented by the FHSU Department of Music and Theatre, the International Piano Series, now in its third year, is a year-round program with a pure focus on piano. Funded entirely by donations, the performances are free to the community and students. Donations ensure the longevity of the program and support educational opportunities for music students. “The series plays a distinctive role in the lives of students and the community by implementing excellence in the arts and education and cultivating piano music appreciation,” said Ravitskaya. Each year, the series stages concerts for pianists from the United States and around the world. Performers range from young professionals emerging onto the world stage to seasoned performers with long-established careers.